Finally iPhone/iPod touch users can install 3.0 firmware and enjoy new functionalities. The update came today and all the users are downloading 3.0 firmware for iPhone and iPod Touch. iPhone or iPod touch 3.0 is cannot be unlocked or jailbreaked for now. Thanks to Sizlopedia for direct download links. tried this now my phone is dead what the………. What exactly did you do? did you use Unlock/Jailbreak? 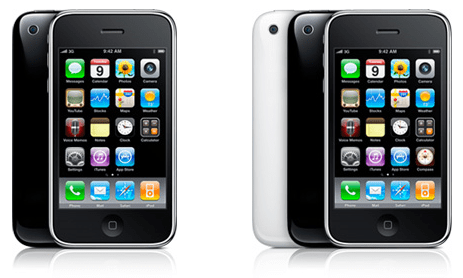 is it true that iphone 4G will be release on july ? Its not confirmed yet. There are rumors that it can be released this summer. Lets see if its true. i have the first iphone which now is locked so i can’t get into the menu, how do i unlock it? quick visit this blog all the time.